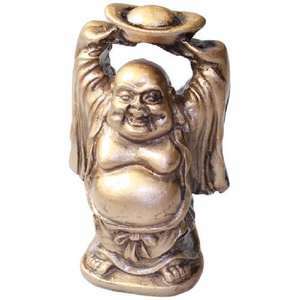 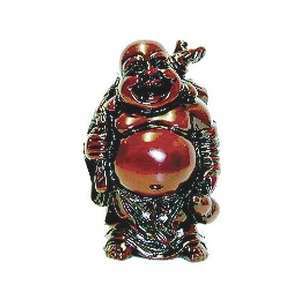 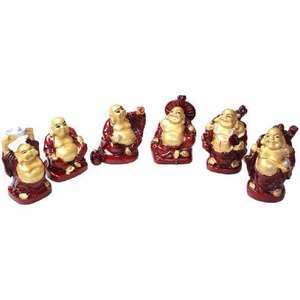 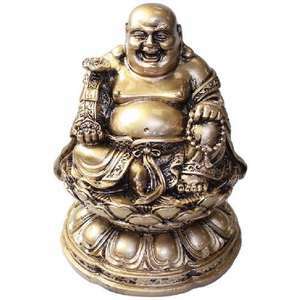 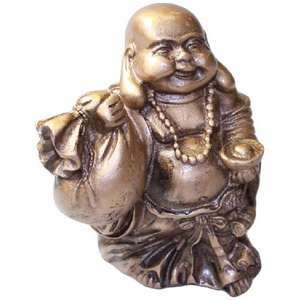 Buddha statues, Chinese god figurines, and sets of six lucky Buddha's. 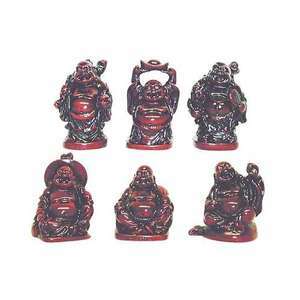 A selection of high quality Buddha statues and Chinese god's made from a range of materials including coloured resin, ceramic, and natural peach wood. 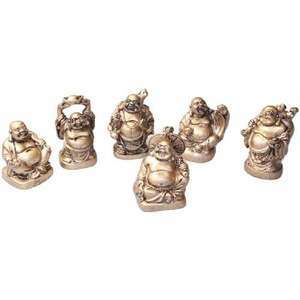 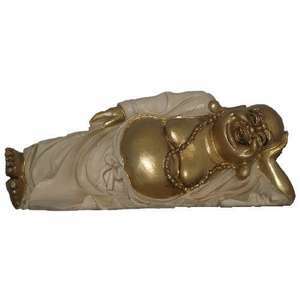 These attractive and decorative ornamental pieces will bring good fortune, happiness, wealth, and prosperity to any home or office feng shui sector.